There aren't many characters in the history of film who have had as much excitement, hype, and conversation about them before they ever hit the screen as Darth Maul. The Star Wars Episode I: The Phantom Menace villain had a great look, a great weapon, and a place in one of the most beloved franchises in film history -- until he left the prequel trilogy early when he was seemingly killed at the hands of Obi-Wan Kenobi. 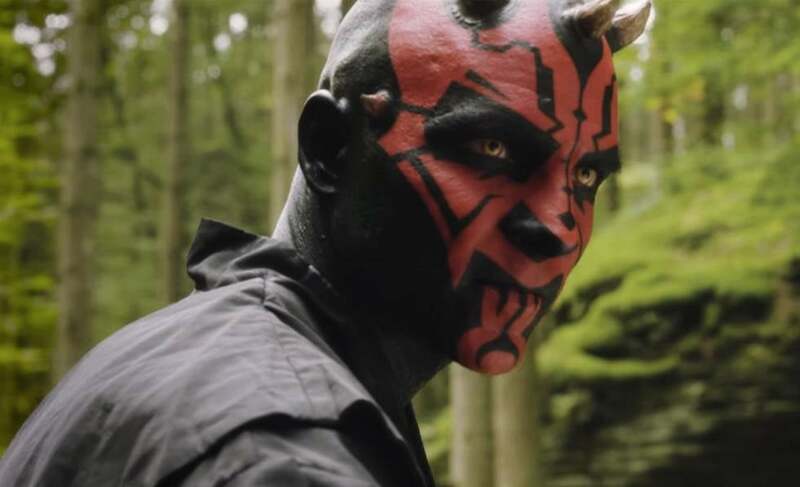 Maul remains a fan-favorite, though, and a new fan film titled Darth Maul: Apprentice is a good illustration of why.